Dinner has never been easier now that we have Instant Pot recipes as options! Toss everything in, hit cook and dinner is done before you know it! They are perfect for every time of year and every season of life. I have cooked meats, soups, pasta, chicken recipes, pot roast, potatoes and even dessert in mine! It’s like a countertop dream! Just see for yourself at how easy dinner is done in these flavorful instant pot dinners and sides. And with that being said, do you have an Instant Pot? 1.These Instant Pot Smothered Pork Chops cook fast and are always a hit This is a great dish to serve with mashed potatoes. Crystal & Co.
4. This Instant Pot Chicken Adobo recipe is AMAZING! Crystal & Co. 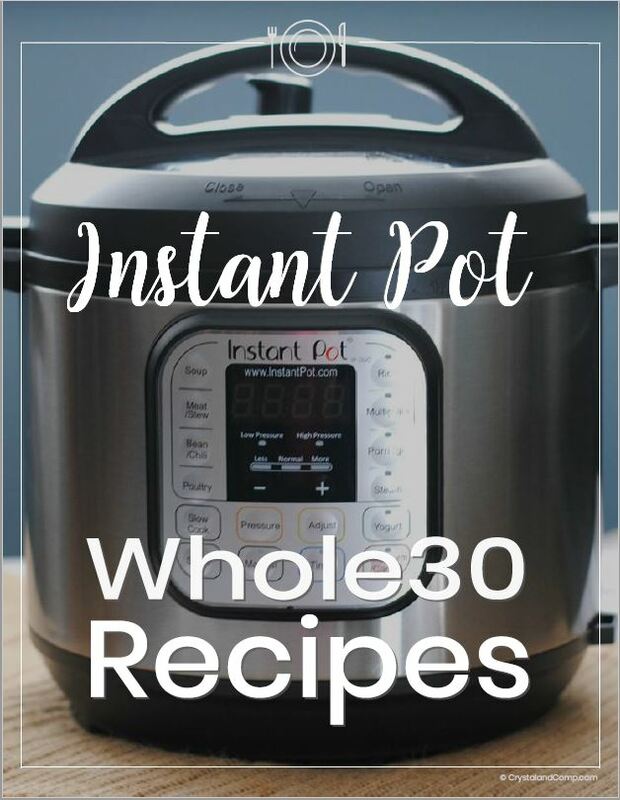 While you can do many different things with your Instant Pot such as brown meat, steam, make yogurt, use it as a rice cooker and more, the main function is to utilize it as an electric pressure cooker. How does it cook your food? It cooks the food under pressure. This is why you always have to have at least one cup of water in the Instant Pot. It heats the water to a boil of 248 degrees Fahrenheit which cooks the good very very fast. Here are some accessories you might consider if you’re using your Instant Pot for cooking anytime soon. Do you have an amazing recipe for instant pot cooking? Share your ideas! This is a great roundup of dinner ideas. I love when I can make food with little mess. Thank you for taking the time to gather these. 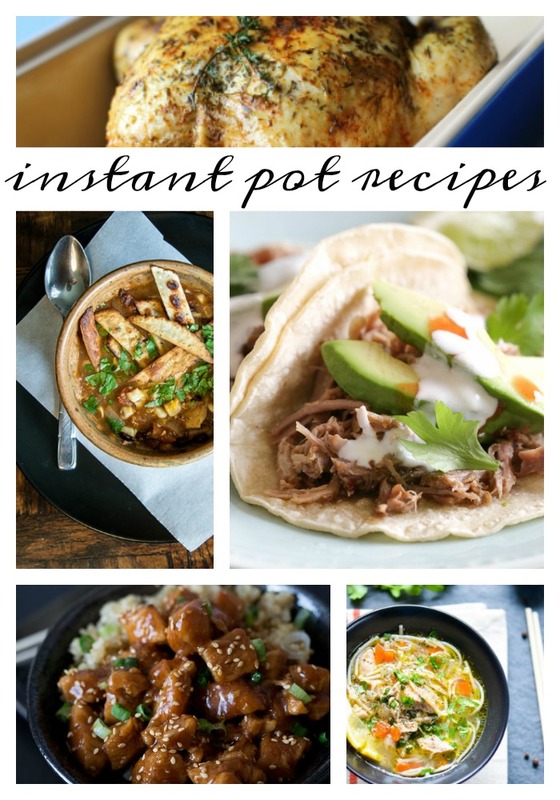 All of these look fantastic, I’m going to have to check out the instant pot as much as I adore my slow cooker! Thanks for linking up with Pretty Pintastic and hope you join us for Small Victories Sunday Linkup too, which runs all week long across 12 blogs!